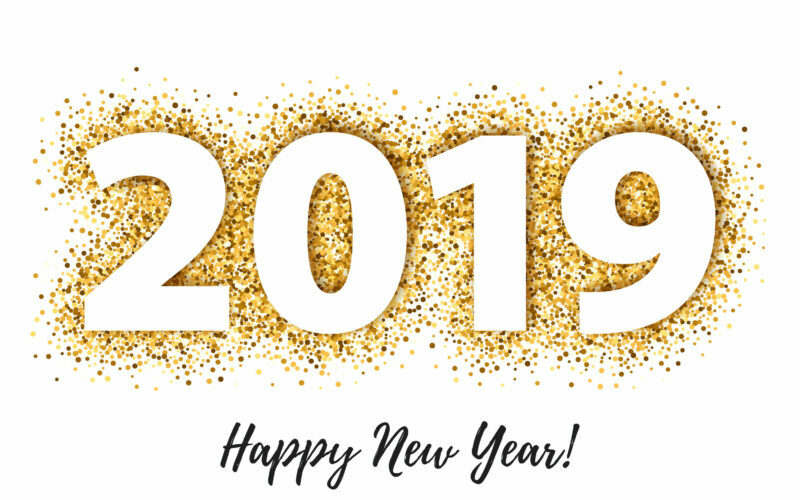 2019 is already in full swing but as it is our first newsletter of the year we take the opportunity to wish you a fantastic New Year 2019! At ESA BIC CH we started with kicking off our new – and already 5th – cohort of startups that were selected in November 2018. 6 new start-ups joined and were officially welcomed to the program on the 17th of January! Read more about them in this newsletter.